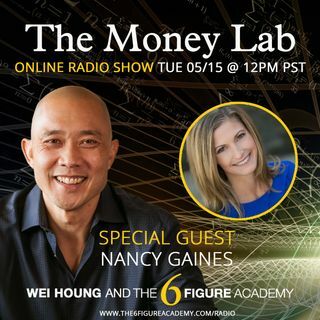 Join us today as we talk with Nancy Gaines, CEO/Founder of Gain Advantages Inc. and has been advising small businesses and Fortune 100 companies how to increase revenues through proven systems for almost two decades. She is a best-selling author and international keynote speaker. Nancy has been named in the Top 100 Productivity Experts to follow on Twitter and has a global podcast downloaded in over 75 countries!